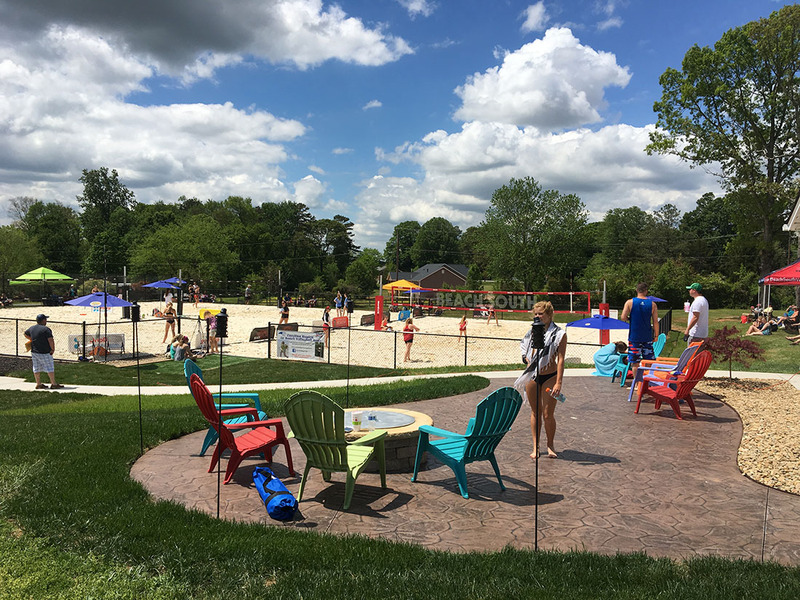 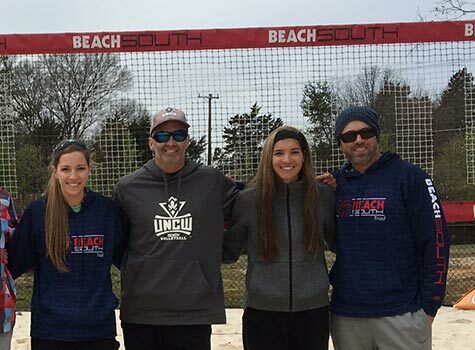 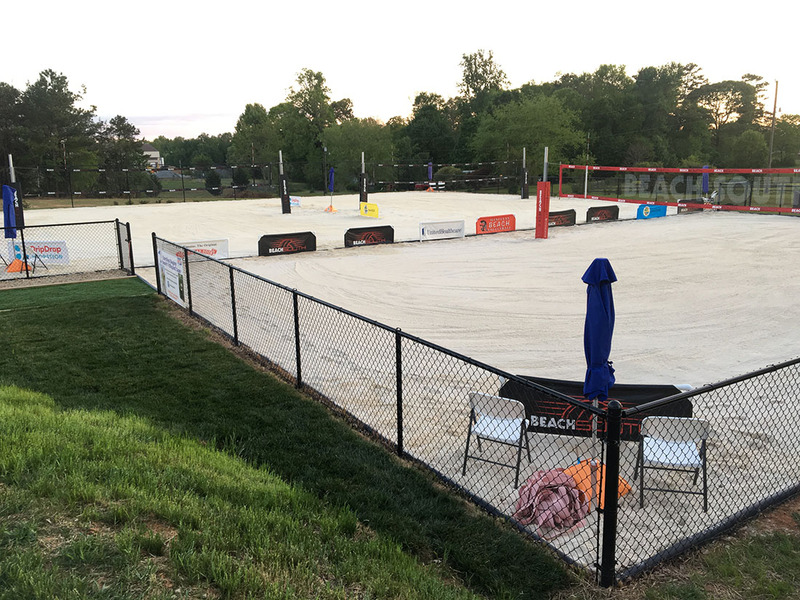 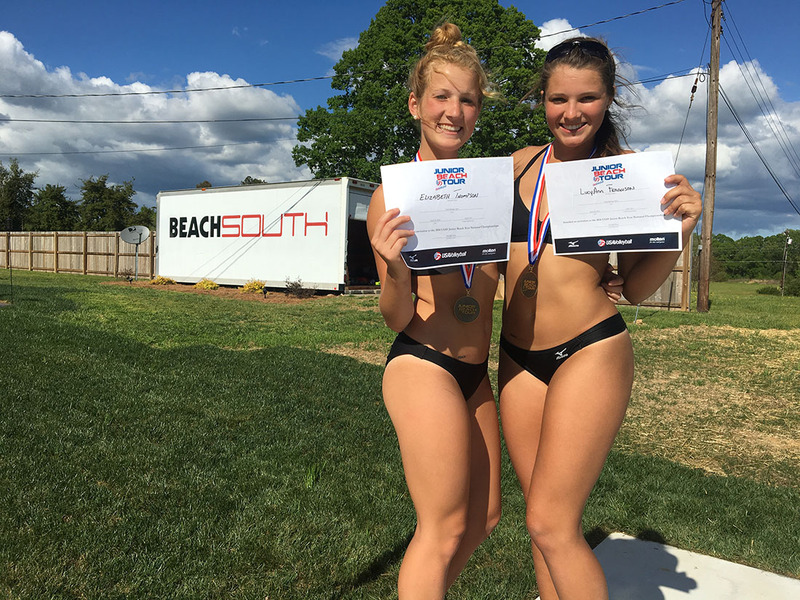 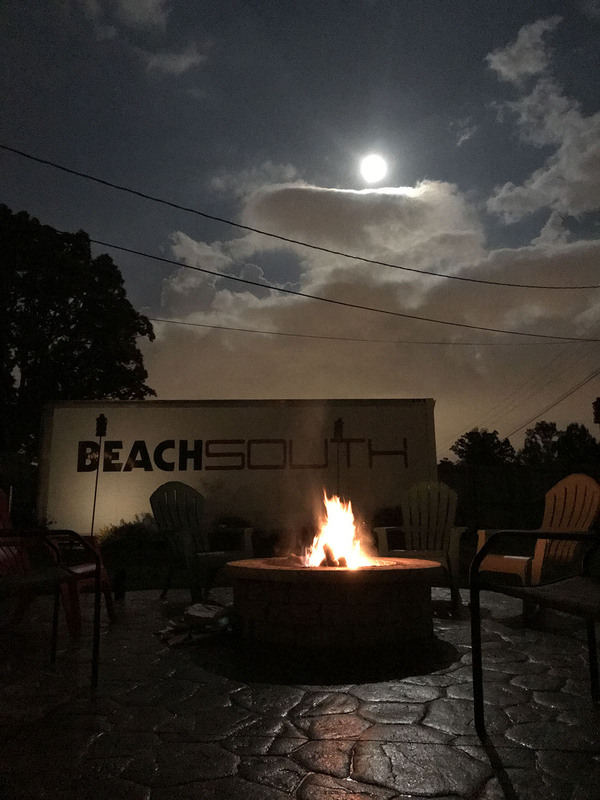 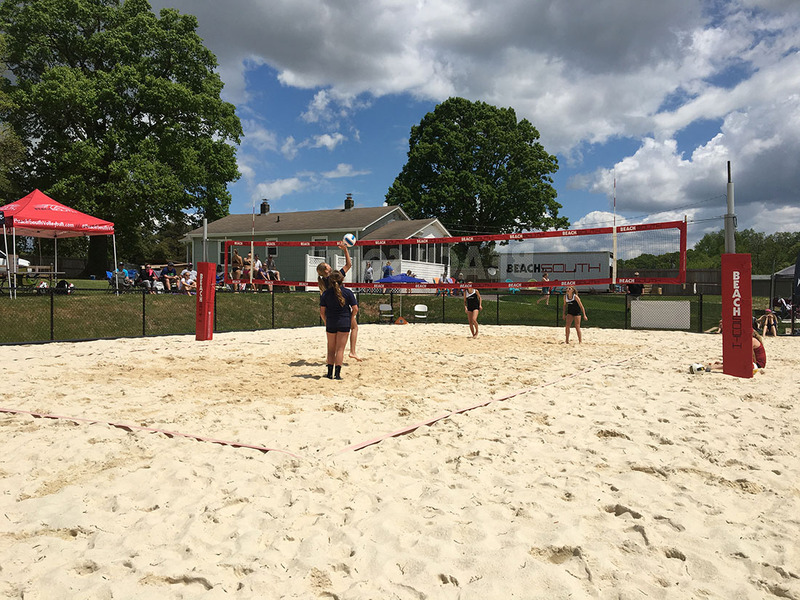 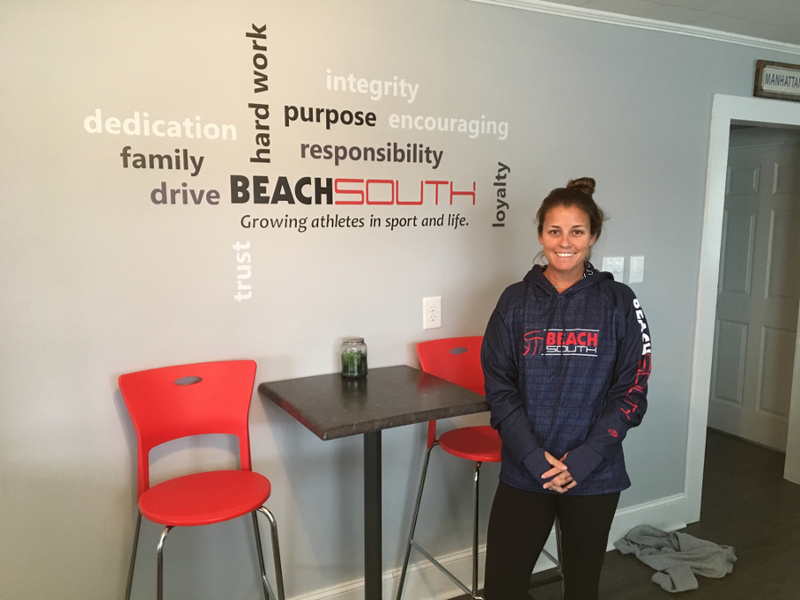 Whether it is using it to better your indoor game, wanting to pursue sand doubles at the next level, college/pro, or you are just passionate about the game and love to play- check out all we have to offer at Beach South. 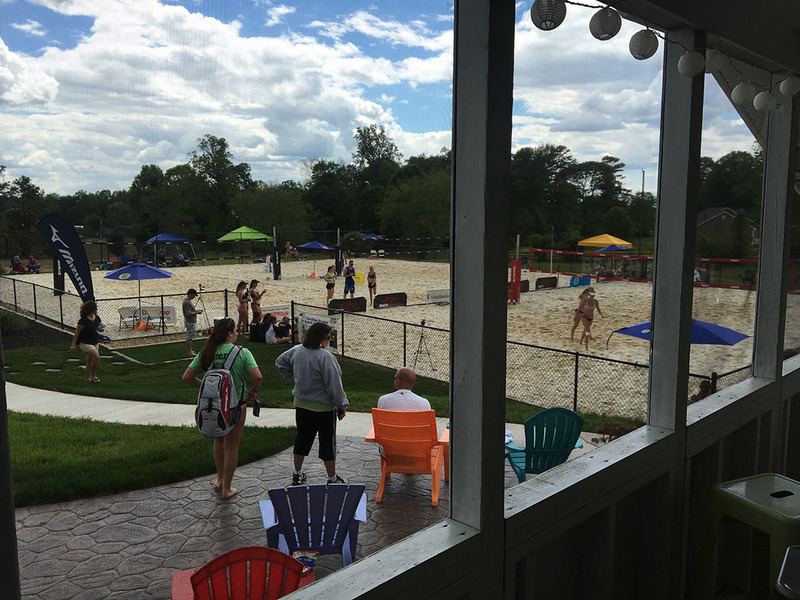 We also have recreation adult to competitive adult leagues available, private lessons and court rentals as well. 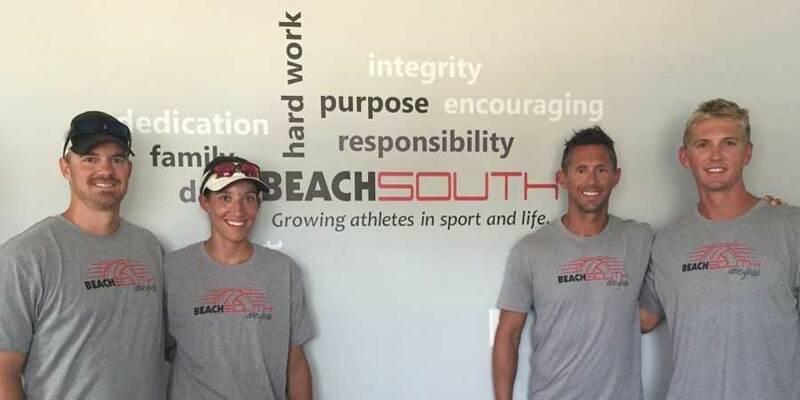 In 2017 we launched our indoor club which offers the same coaching and philosophy that has shaped our beach athletes. 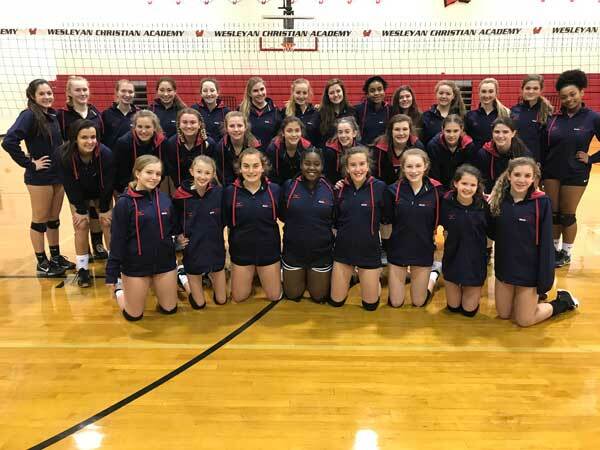 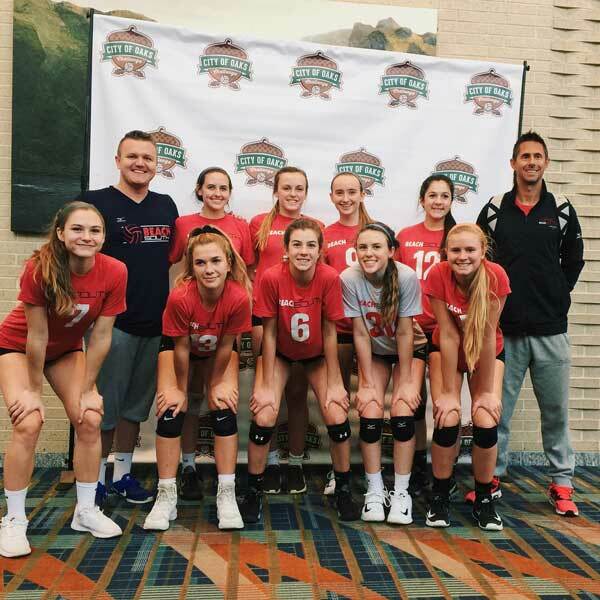 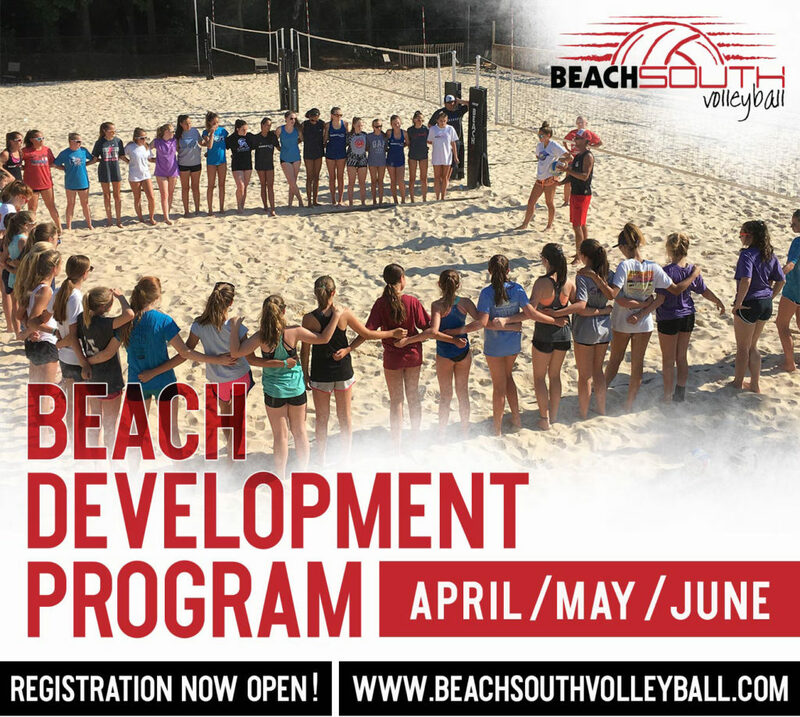 Registration for Beach Developmental Program Spring/Summer 2018 – NOW OPEN! 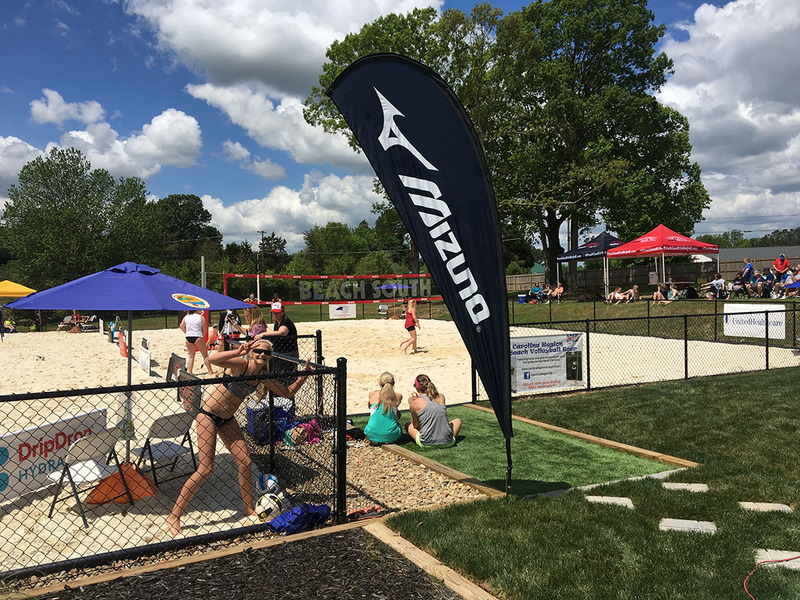 Spring 2018 Adult Volleyball League Registration Is Now Open! 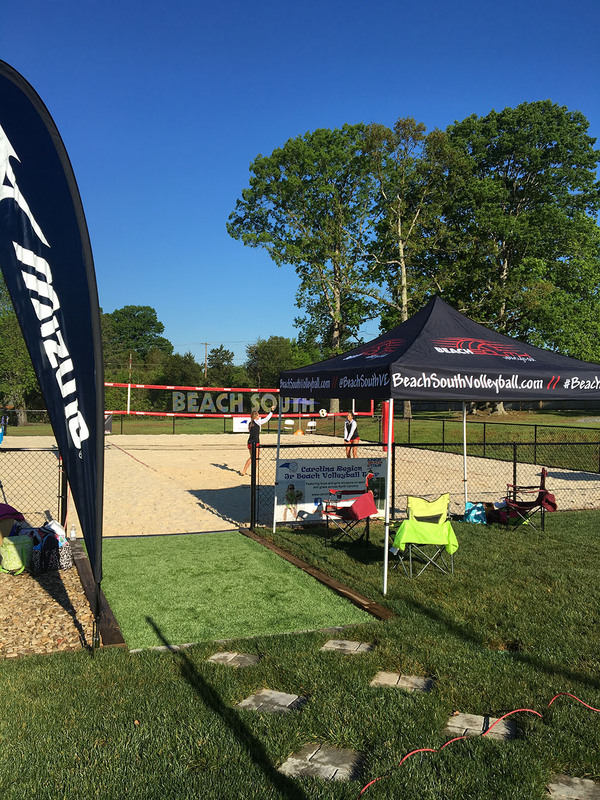 Year Round Registration now open!! 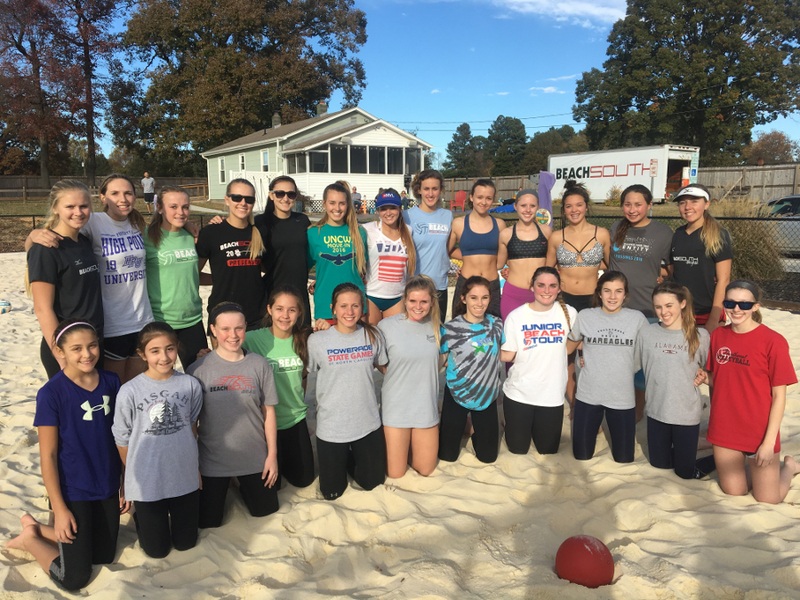 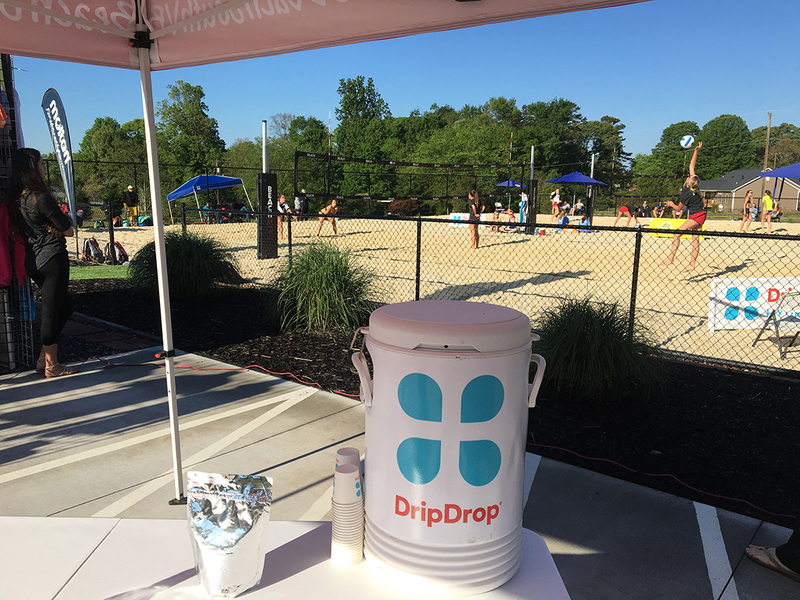 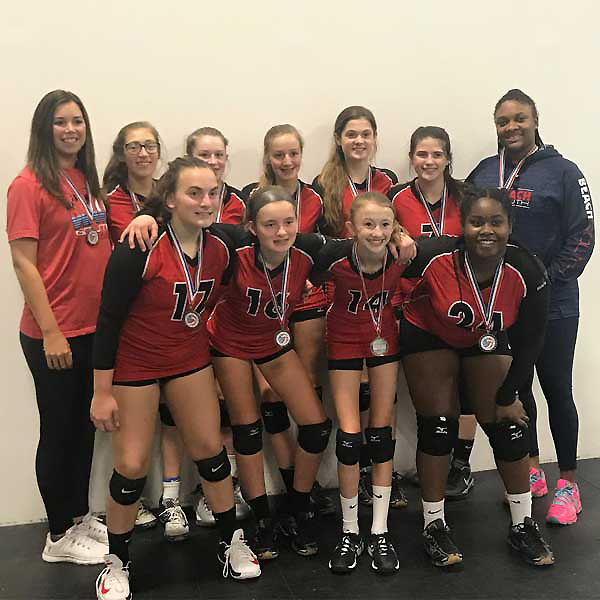 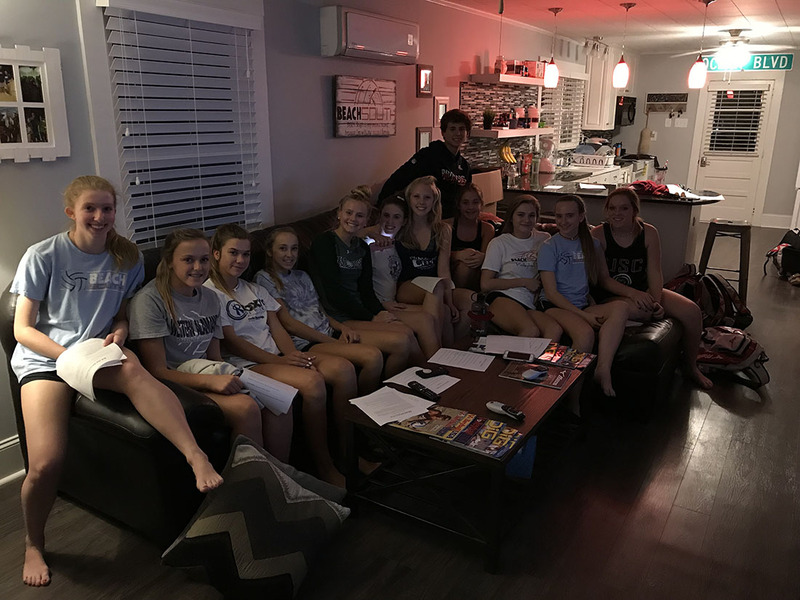 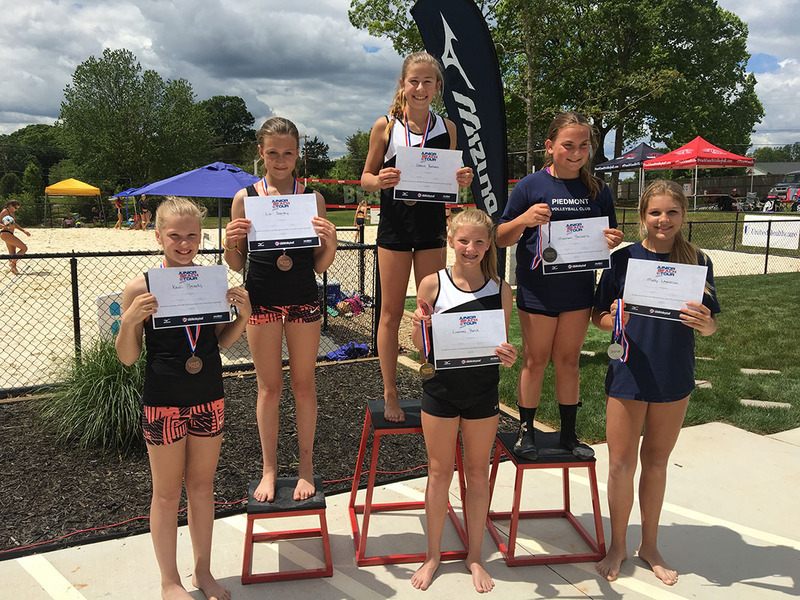 Our Beach Developmental Program is designed as a beginner/intermediate program for the athlete who has never played beach volleyball before or is just getting into it. 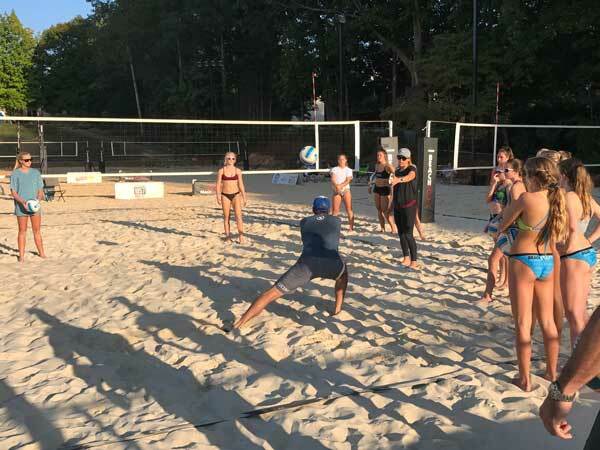 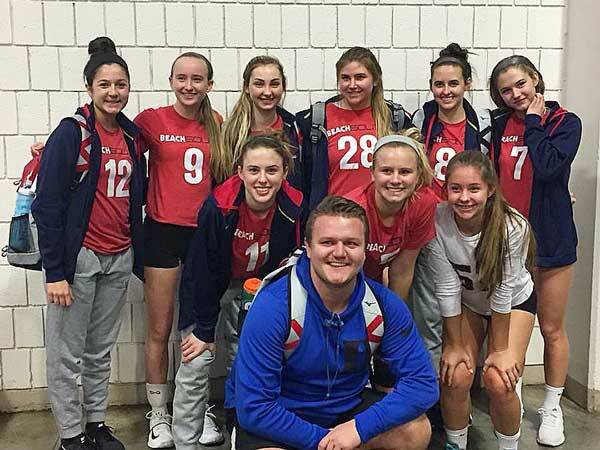 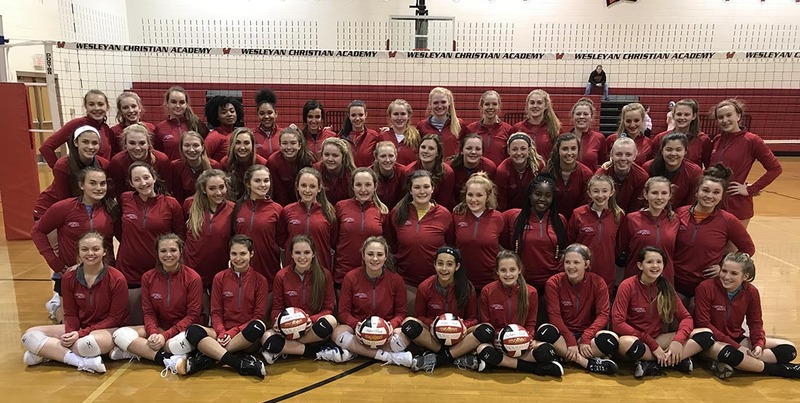 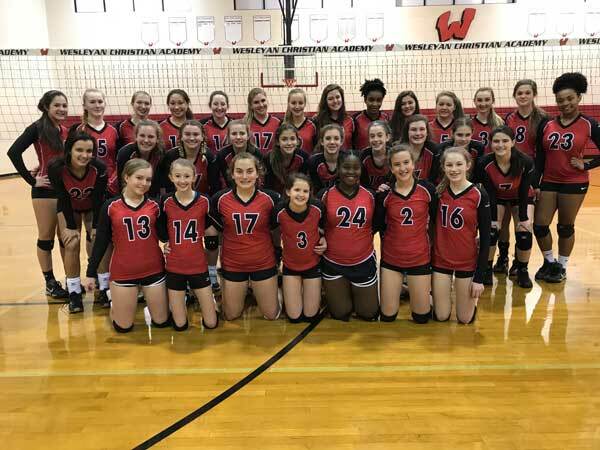 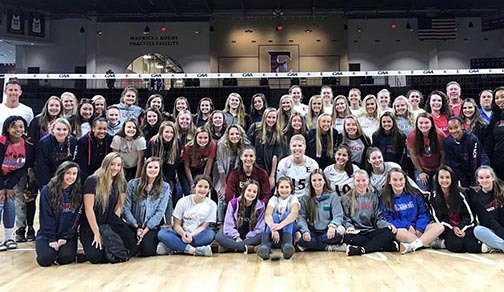 Our Year Round Program’s are designed for the athlete who prefers Beach Volleyball to indoor volleyball and is committed to taking his/her beach game to the next level. 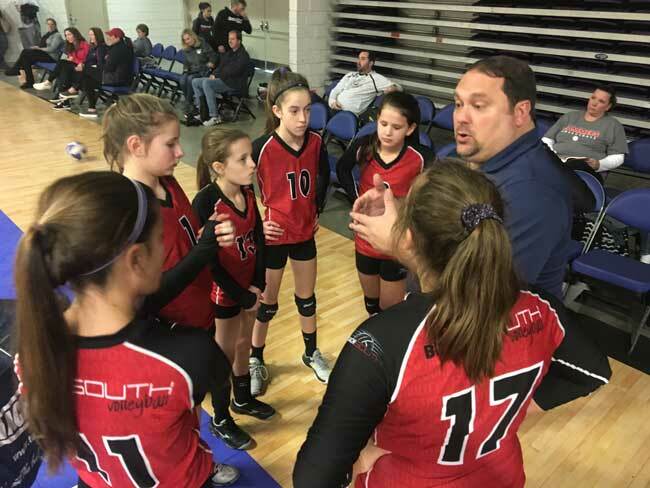 Our indoor program comprises various skill levels and ages; teams can compete regionally, travel, and nationally. 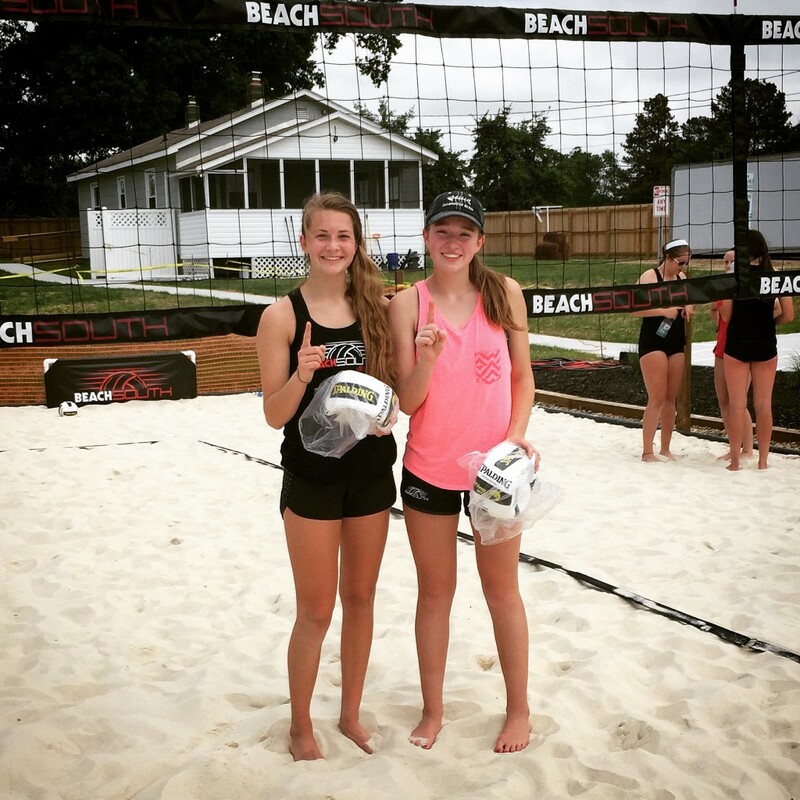 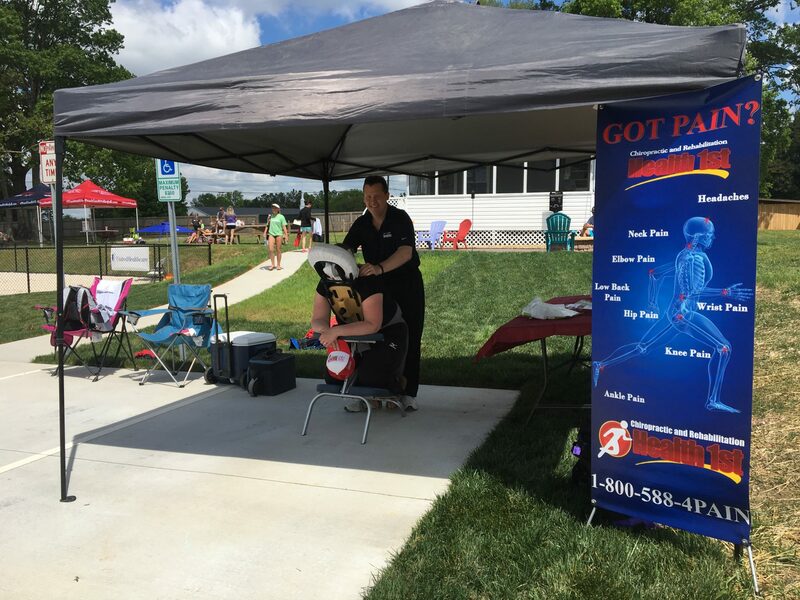 Private Lessons are designed to teach individuals in a one-to-one scenario. 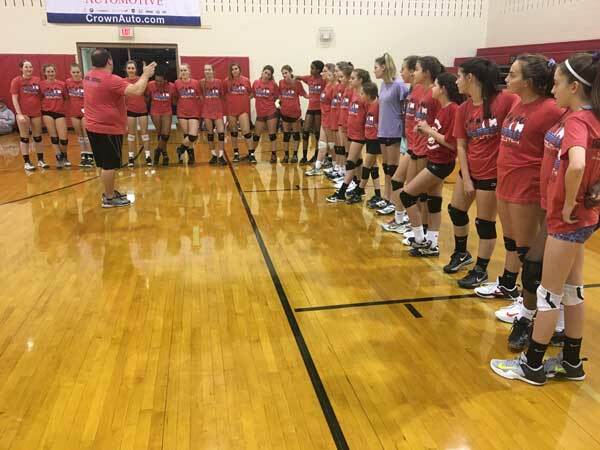 In many cases, athletes use this time to work on a certain aspect of the game that they need help with. 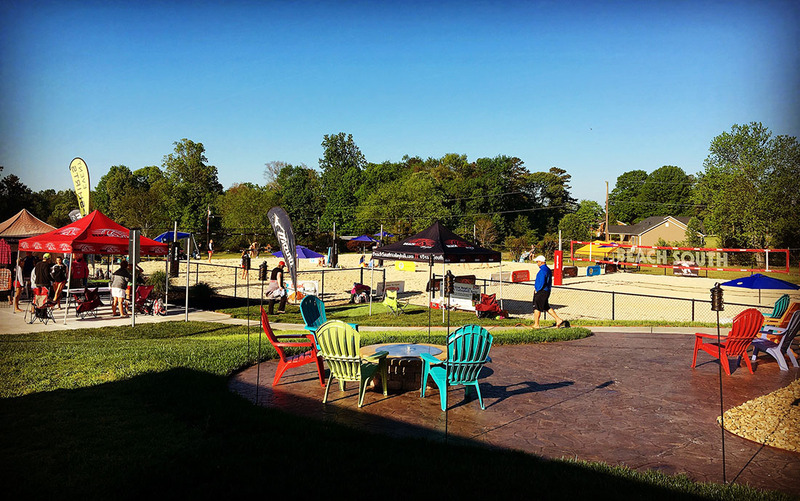 We are excited to offer Adult Leagues at our Pinetop location. 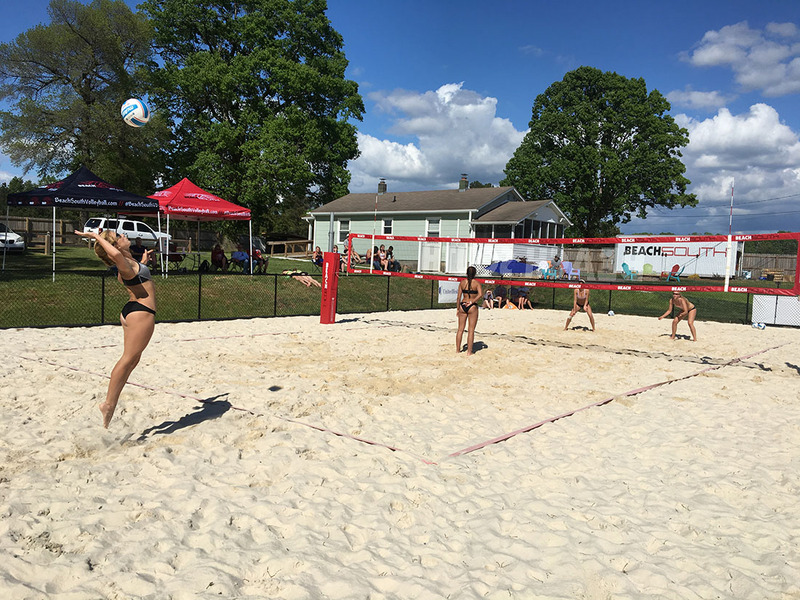 There are a number of league options including Doubles, Triples, Quads (4’s) & 6’s. 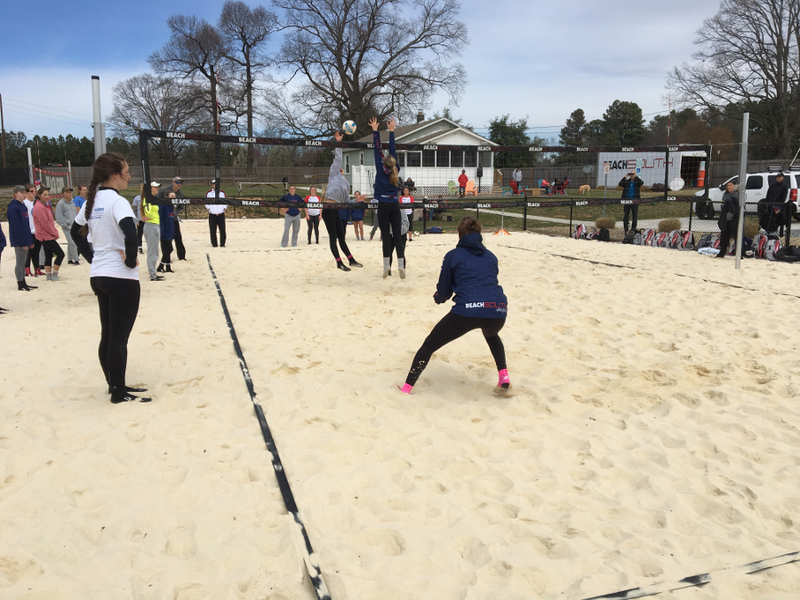 Now offering strength and jump training to all indoor players. 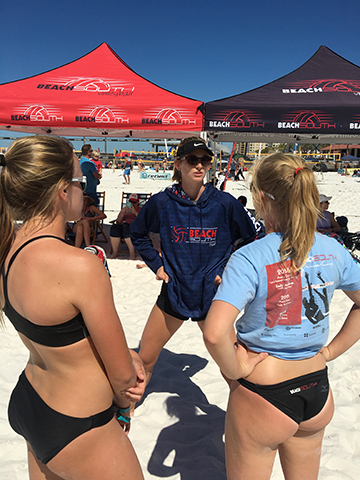 Traditionally this was only offered to the Year Round beach girls.